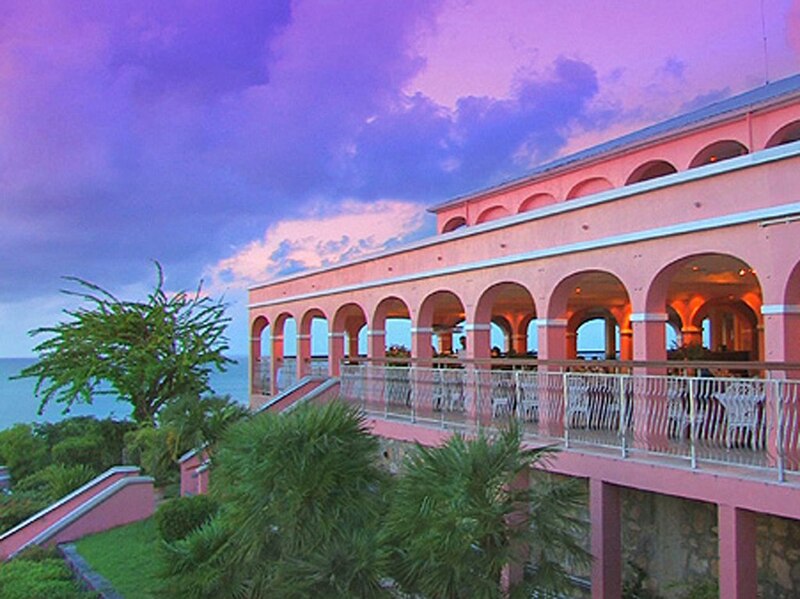 St. Croix is the largest of the Virgin Islands and retains an unhurried island atmosphere. Explore the many beaches, old Danish towns or take an excursion to a national park. The average annual temperature range is 75°-84°F. CHRISTIANSTED, ST. CROIX, 00824-5200 U.S.V.I.